« So this is the First. So I thought I’d make a second post since I was sitting around bored, thought I’d share with you one of my main interests right now. I am currently playing an MMORPG (Massively Multiplayer Online Role Playing Game) called Everquest 2. 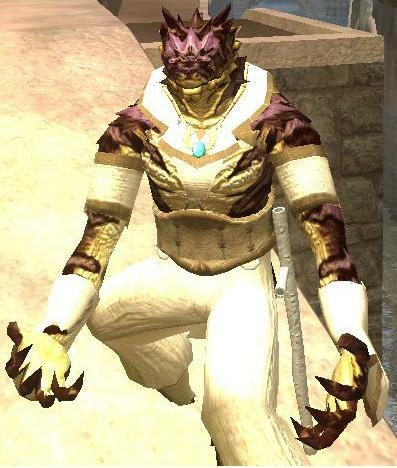 I figured I’d show off a picture of my main character, an Iksar Monk. This is just one of my many hobbies that I honestly don’t have time for, but neglect serious business to enjoy. I’m sure I’ll update you about his adventures every once in awhile, as of right now I am just trying to level up, make some friends (and join a guild hopefully). Oh, and hanging out in my house with my pet duck Howard. I’ll introduce him later on.